"Bannon told his listeners that the United States and the Western world are engaged in a 'global existential war,' and he entertained claims that a 'fifth column' of Islamist sympathizers had infiltrated the U.S. government and news media," report Steve Reilly and Brad Heath. So we can imagine what someone like Bannon might think of Fear of Beauty and its protagonist Sofi. 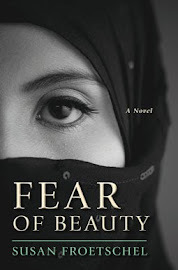 Fear of Beauty is the story of a Muslim woman who lives in a remote village in Afghanistan, how she yearns to learn how to read after the murder of her oldest son. Her family and village are comfortable due to a crop she plants in secret on a nearby hillside, and no, the crop is not heroin. This woman is thoughtful, resourceful and devout, but also an independent thinker who does not allow religion or the men in her life to impose controls. She is quiet and constant in resisting those who attempt such controls. 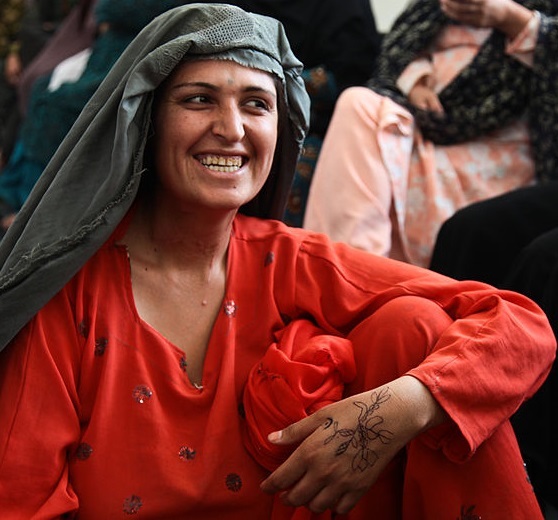 One of the great rewards of writing this novel was how US readers responded to Sofi as an Afghan woman. 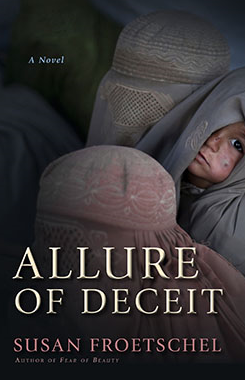 "For readers numbed by a decade of news reports from war-torn Afghanistan, Froetschel provides a fascinating glimpse into life in a humble village," wrote Cynthia Sebalius for Calliope. "More importantly, she lets us spend time in Sofi's mind and heart. The magic of reading this book is that we become Sofi, and we leave better for the experience." Fear of Beauty is a story about Afghans as individuals who work hard and love their families and communities, and not as terrorists, and Bannon probably would regard the novel and character part and parcel of his fifth column of Islamist sympathizers. If feeling empathy for women on the other side of the world, if developing a thinking, caring, resourceful, independent and courageous Muslim woman as an admirable character, is the work of a sympathizer, then this author is guilty as charged. Bannon is defying everything the US military has worked for in Afghanistan. He is a bully who exaggerates and seeks conflict, terrified of the beauty of this world and incapable of understanding why others don't share his world view, much like Jahangir, the antagonist of Fear of Beauty. Fear of Beauty and the stories from Afghanistan carry a warning. Societies can go backwards. Photo courtesy of SPC Kristina Truluck and Wikimedia Commons.